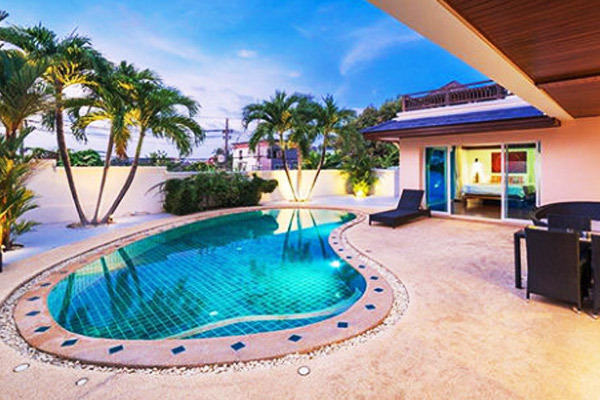 The most beautiful beach in phuket are just near our property for rent and give you a central location on the island with Patong for night life, bars and nightclub or Phuket town for the week end market, Naka, are only in a radius of 30 minutes. 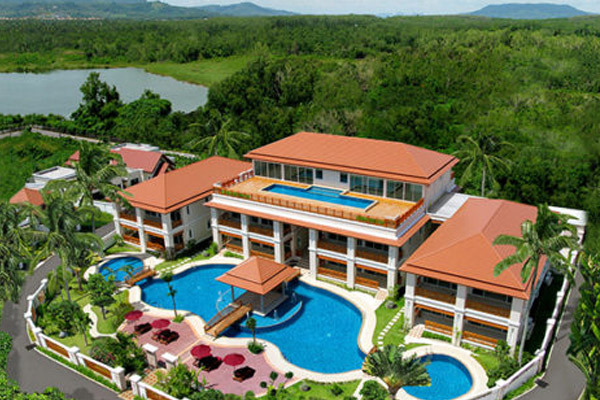 The reception service welcomes you during the checkin and guides you throughout your stay, be it a first visit or you have been to Phuket before, the advice on excursions and various activities are always appreciable. 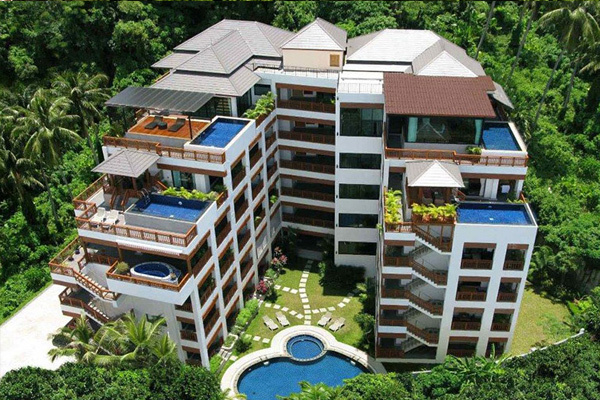 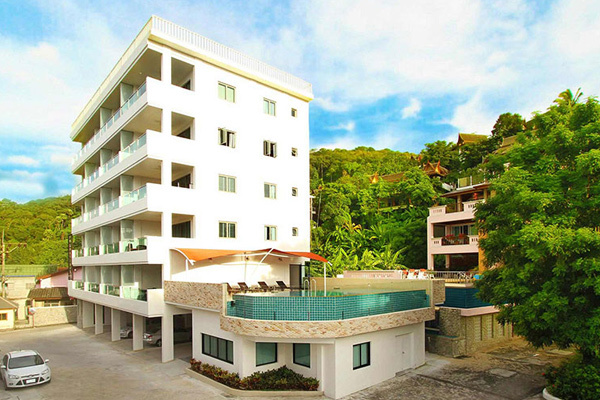 Rent apartments with private pool and sea view on Surin Beach, the only ones here in Phuket in this great location with outdoor terrace who deliver an incredible view on the beaches and sunset view. 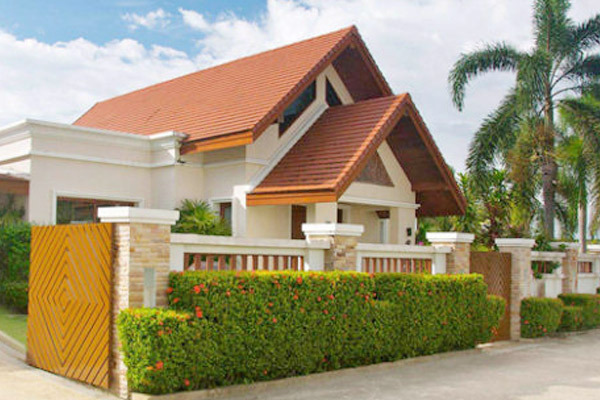 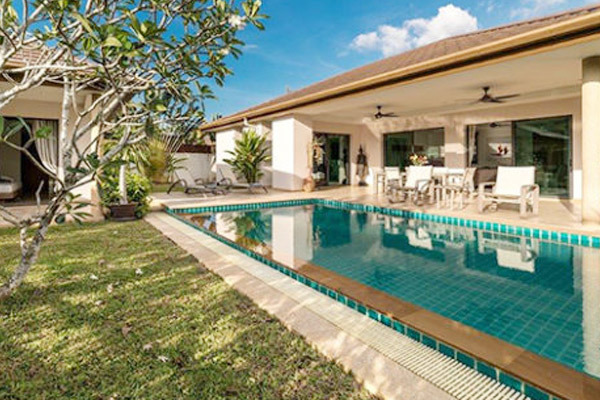 Villa with private pool in Phuket are not easy to found but on PhuketAsiaRent we have all you need for reserve your holidays with family, thanks to our luxurious property for rent : our luxury villas, modern and confortable villas, ideally located in secure complexes and in quiet area.